We create content. We tell stories. We are delivering first class digital storytelling to empower companies, communities and good causes in the region of Eastern Europe. We tell stories, we create emotions. We are award-winning storytellers with huge experience and strong professional background in the media industry. Our style is brave, engaging and unconventional. We search for stories showing a sense of positive change in Bulgarian society and business environment. 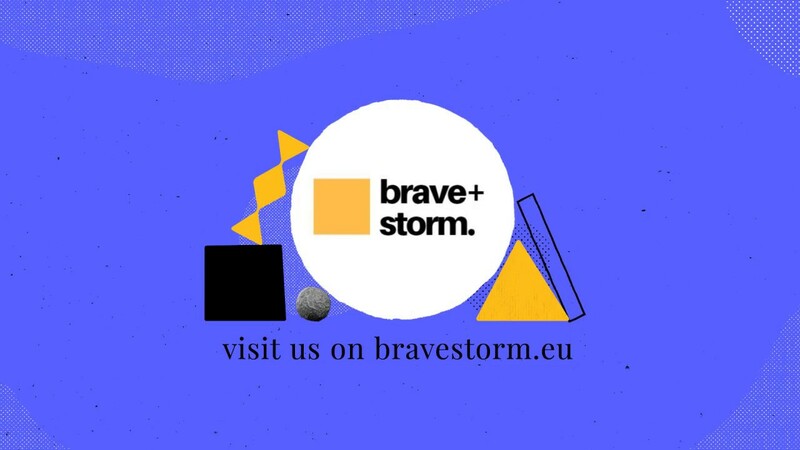 BraveStorm is built upon the values of professionalism, positive change, curiosity and respect. Our company is a creative standard, a new way to see the corporate world and Bulgarian society. We take a journalistic approach to create original, in-depth and untold stories via our media platforms. We are award-winning storytellers with huge experience and strong professional background in the media industry. Copyright BraveStorm Creative 2019. All Rights Reserved.